Titan Twister Golf Tournament To Benefit Norris Foundation is June 18: Sign Up Today! 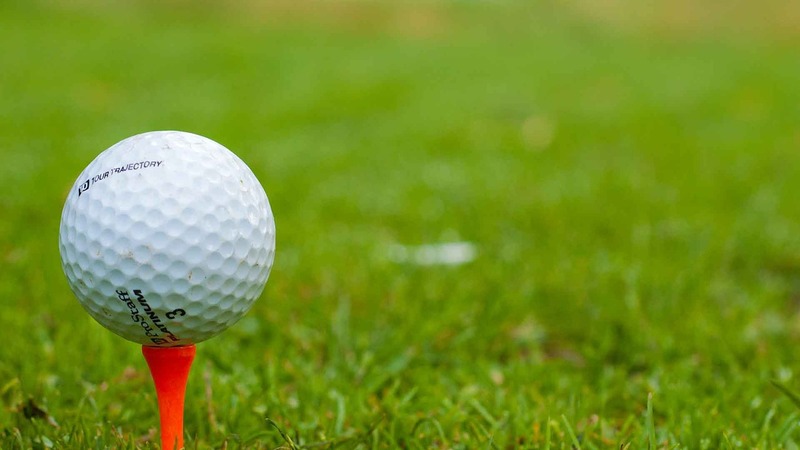 The annual Norris School District Education Foundation golf tournament is being held at Yankee Hill Country Club in Lincoln on Monday, June 18th. The tournament is used to raise funds for scholarships for deserving graduates of Norris High School as well as the general operation of the Foundation. The Foundation is a tax exempt organization operated pursuant to the provisions of Section 501(c) (3) of the Internal Revenue Code and was established specifically to benefit the programs and services of the school. Corporate Sponsorships are available for $500.00. Corporate sponsorship will include recognition on the pre-tournament flyer, in the tournament program, on a large poster displayed in the banquet room and on a sign placed on one of the tee boxes on the golf course, as well as post-tournament recognition in the Voice. Hole Sponsorships are available for $150.00. Hole sponsorship will include recognition in the tournament program and a sign placed on one of the tee boxes on the golf course. Golf Tournament Registration is available for $500.00 ($125.00 per player). Golf tournament registration includes 18 holes of golf with cart, mulligans, lunch and dinner. Hole and flight prizes will also be awarded. The schedule for the day will begin at 11:30 am with lunch provided by Dickey’s BBQ. Golf (four person scramble) will begin with a shotgun start at 12:30 pm. Social hour will begin after the conclusion of golf and dinner provided by Yankee Hill Country Club will begin at 5:30 pm. The Foundation had over 120 golfers participate last year in this popular annual fundraising event, and looks forward to even more participation this year. Interested registrants may contact John Skretta at john.skretta@nsdtitans.org or at 402-791-0000 or Larry Grosshans at 402-580-7462 or email dlg4253@gmail.com to get signed up.